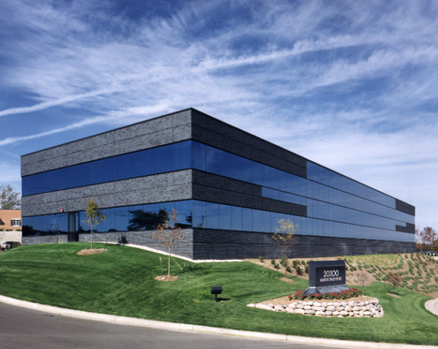 Crossroads Corporate Center, a master-planned office park in Milwaukee’s western suburban area, consists of 65 acres of highly accessible property fronting on I-94 at the intersection of State Highway 18. This location is the hub of one of the fastest growing business areas in the State of Wisconsin. 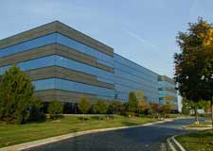 TOLD developed thirteen office buildings in Crossroads, encompassing over 825,000 square feet of space. Crossroads is recognized as the standard for suburban Class A office product for its design excellence and commitment to quality. 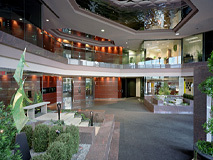 More than 100 prominent firms call Crossroads “home”. 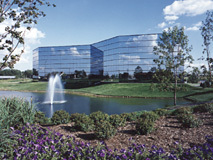 The park has proven particularly attractive as a national or regional headquarters to financial service and insurance companies as well as technology businesses. Crossroads’ unique location and exceptional I-94 freeway access enable tenants’ employees and customers to take full advantage of the abundant retail service, lodging, restaurant and recreation amenities along the Bluemound Road corridor without experiencing the congestion associated with Bluemound Road traffic.